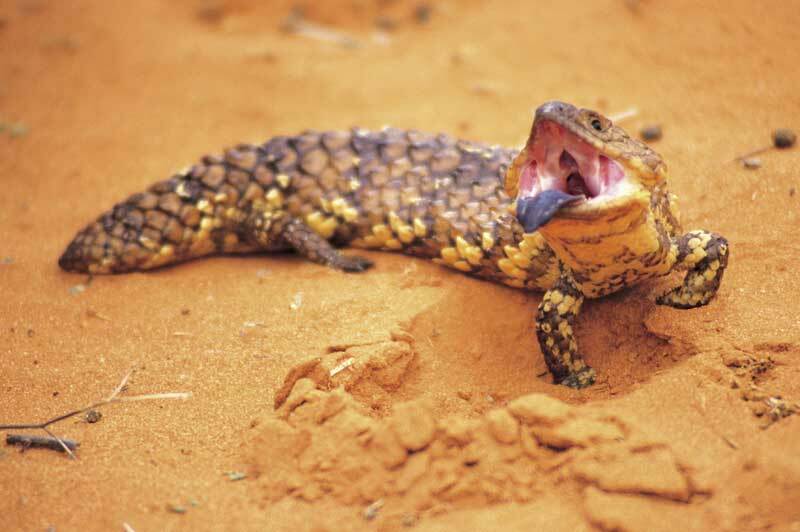 The Australian Outback caters to all travel habits, Peter Robinson explores the six star to the no star Outback accommodation options. Driving your own 4WD to the outback (and back) is one of the great satisfactions in life. Coming home with a filthy, dirty, mud-encrusted or animal-dented car also sticks it up those aforementioned do-gooders who want to run you out of town for owning a 4WD in the city. And, since water restrictions practically make it illegal to wash your car these days, you should feel free to let that outback style linger. Surprisingly, much of the outback can be toured in total luxury. Try El Questro in the Kimberley for starters. Stay at the homestead and enjoy fine food, helicopter flights, barramundi fishing and a host of other treats. This is one of the most expensive and exclusive places in Australia. Luxury tented camps with full amenities and ensuites are springing up. Shabby motels are giving way to luxury cottages or farmstays. 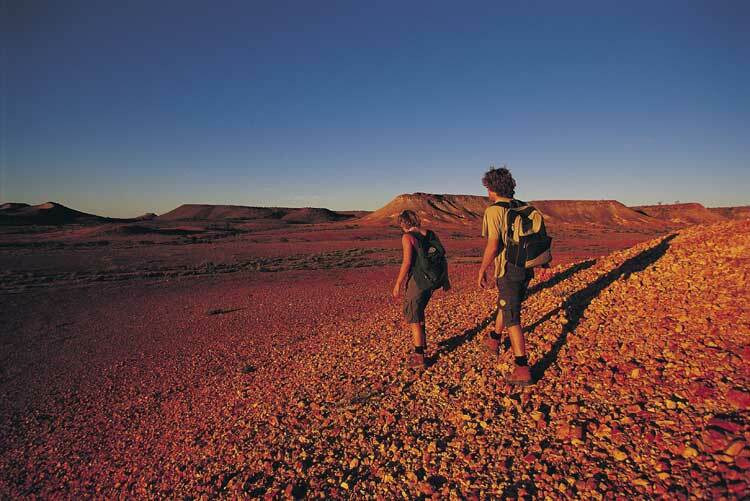 In the Flinders Ranges, try Wilpena Pound Resort and Rawnsley Park Station. At the Prairie Hotel in Parachilna there’s legendary bush food and great rooms. Bamurru Plains on the Mary River floodplains in the NT is luxury on a working buffalo station, and at Uluru, Longitude 131 has won international acclaim. At the other end of the spectrum, you can take a swag and sleep under the stars. Adventure is out there for the taking, but first you should have a vehicle that’s suited to the job. A soft-roader or SUV isn’t up to the task if you want the freedom to travel to most great outback destinations. You and your 4WD need to ford rivers, mount rich red dunes, climb giant sandhills and handle the tyre-shredding punishment that the worst tracks can present. On this score, a comprehensive 4WD training course (see previous page) is highly recommended – and don’t forget the co-driver. Emergency, safety and survival information is essential. A turbo-diesel vehicle is best for the range and durability afforded; just make sure you don’t own a lemon. It’s a long way to the nearest dealer for warranty service. Plan your journey – it’ll take longer than you think. Grey Nomads take a year or more for their retirement lap of Australia, then come home to prepare another trip to fill in any gaps. At the other end of the scale, parents of young children should think carefully about long weeks on outback roads (you might have to wean them off TV first). It’s a huge country out there, and almost all of it is outback. You don’t need to embark on the expedition of a lifetime to unleash the pioneering spirit – this is a pilgrimage we all need. 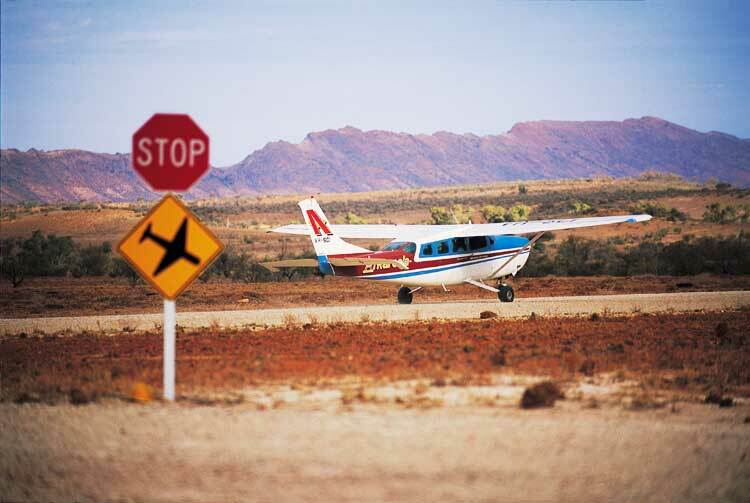 Just grab your Akubra, camera, Red Centre map and be prepared to get your 4WD dirty . . .